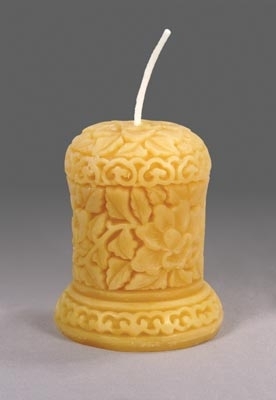 If you don’t fancy sculpted and handcrafted candles, we have exactly what you need: the classic beeswax taper candles. Did you know that taper candles burn for an hour per inch. So, our 10 inches candles will last you a good, whole night. 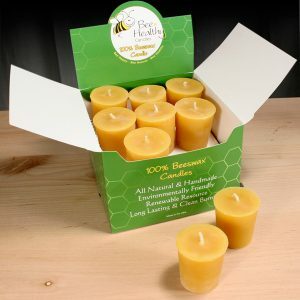 Why Bee Healthy’s Beeswax Taper Candles? At Bee Healthy, we prioritize your health above all. Embrace the dripless, soot-free, smokeless bright lights with our taper candles that will keep the ambience warm with zero artificial fragrance. Burn it everywhere, in your living room, in your bedroom, in your children’s room or even in your guest’s room. 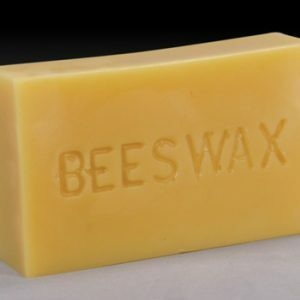 Beeswax candles are all about ensuring your health since paraffin and aromatic candles let out an artificial aroma that sensitive people don’t appreciate much. Our taper candles will keep your stands clean as the wax that will drip down will harden quickly and won’t get accumulated at the bottom. It’s also safe for burning around children with any kind of allergies as we don’t use any allergens or artificial ingredients either. 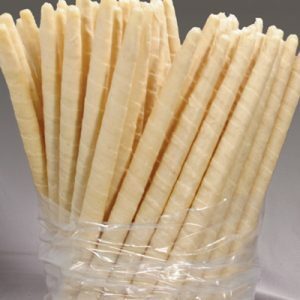 We have been making beeswax candles long enough to understand your preferences. With a keen eye and the perfectionism of a master, we make beeswax taper candles like an artist makes a baroque painting. Place your order for our 10” taper candles and adorn any corner of your place with our slender but quality candles. Every candle we make is made keeping your space and sensitivity to artificial ingredients in mind. So, our designs are perfect and the flame the brightest.